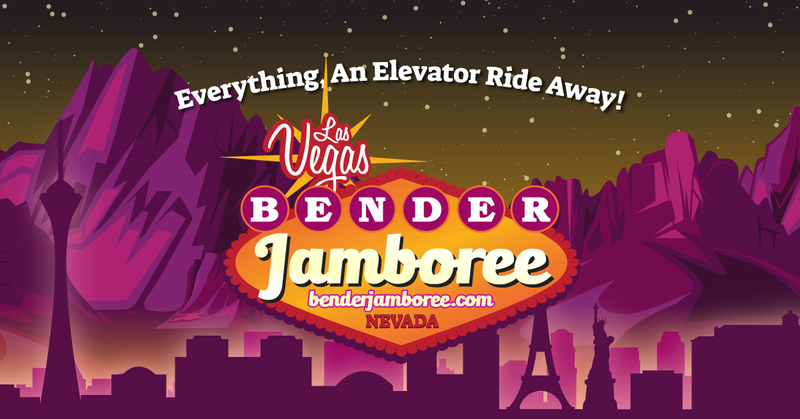 We hope you’ve all made it home, happy and smiling after another amazing Bender Jamboree! Please sign up to our mailing list and connect to our social media accounts to learn information on the next Jamboree. Click the image to learn more, or use the "Book Now" button to proceed directly to our booking engine.